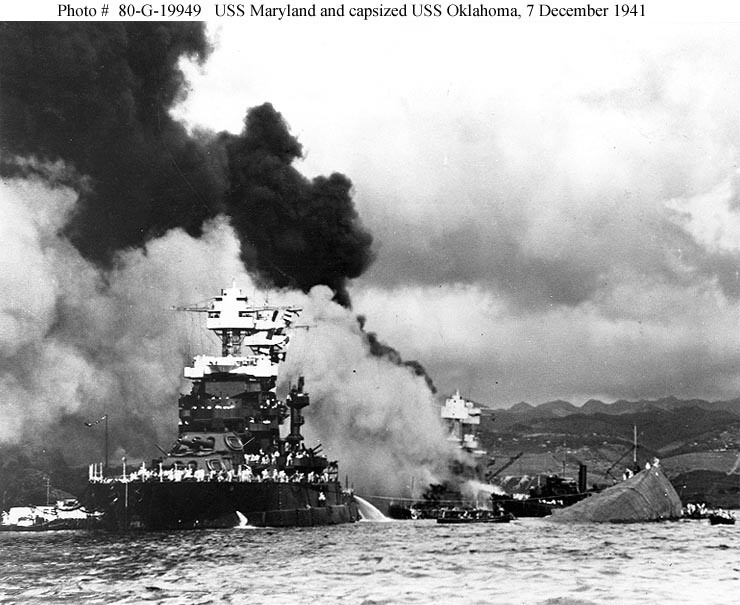 December 7th is a day that most Americans take a moment to reflect on the sacrifices made by our men and women in uniform as they look back on the Japanese surprise attack on the naval base at Pearl Harbor, Hawaii on that date in 1941. Kinzer decries American society in 2014 treating troopers and veterans as heroes. While Kinzer gives a perfunctory nod to soldiers who perform above and beyond the call of duty, his purpose is to undermine public support for those in uniform and encourage ‘hero-worship’ of liberal icons such as community organizers and social workers. There is no mention of Pearl Harbor in Kinzer’s column. …”we readily believe that the olive-green uniform automatically raises its wearer to saintly status. “At sports stadiums, many games now include a ceremony at which a uniformed “honor guard” marches in formation bearing ceremonial weapons. Then, during a break in the action, a soldier appears on the field or court, waving to the adoring crowd as an announcer recounts service in Iraq, Afghanistan, or the “war on terror.” These rituals feed the fantasy that military service turns one into a better, more selfless human being. “To admire soldiers who have performed acts of bravery is fully justified. Not all combat heroes, however, are eager to stand before thousands of people and accept the honor they deserve. If we truly want to promote a positive form of hero-worship, we should not only abandon the idea that uniforms automatically transform ordinary people into giants. We should also recognize the other giants who protect and defend our society. Shame on the Boston Globe for publishing this piece on Pearl Harbor Day.